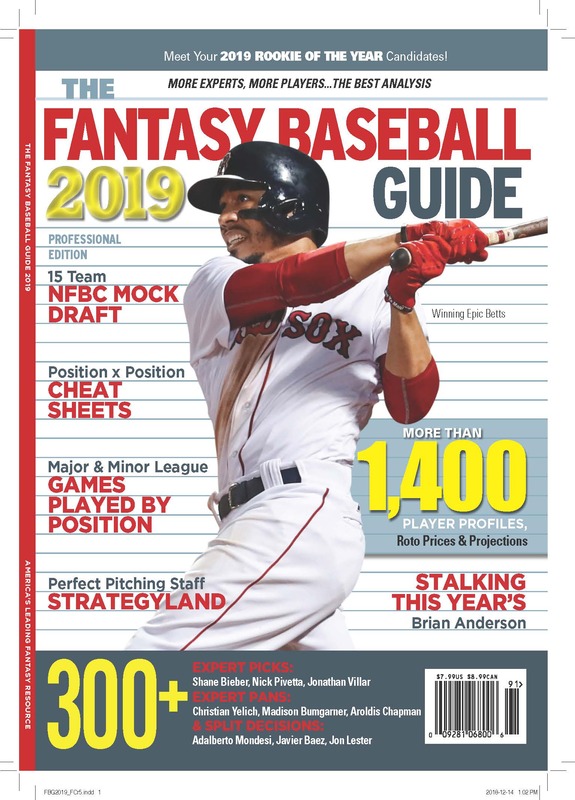 The Hardball Times’ fantasy writer looks at which teams and players have the biggest changes in the home run rates of their road ballparks in the coming season. As he says at the end of the story, this is fun stuff, especially if you learn that one of your freezes (Josh Hamilton, let’s say) had one of the toughest road park schedules for homers last year. On the other hand, the team that gains the most this year is the Phillies, up 2.2 percent! If they hit 105 road homers last year, this information suggests that this year they might hit 107! The last three years the Phillies have averaged 102 road home runs. Make of this what you will.